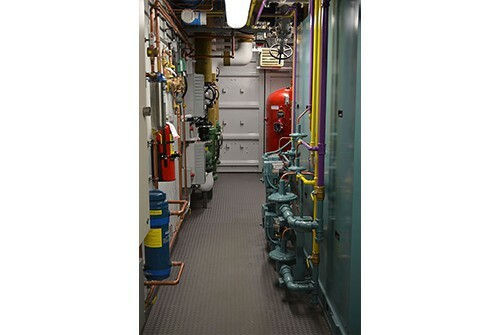 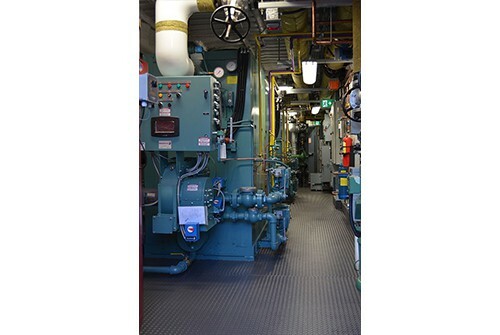 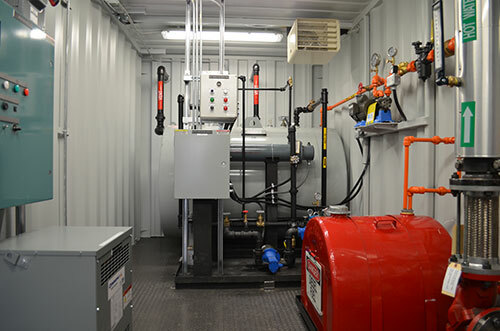 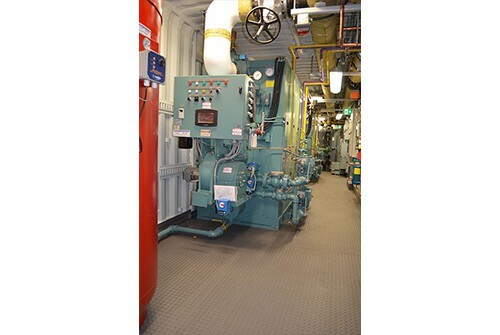 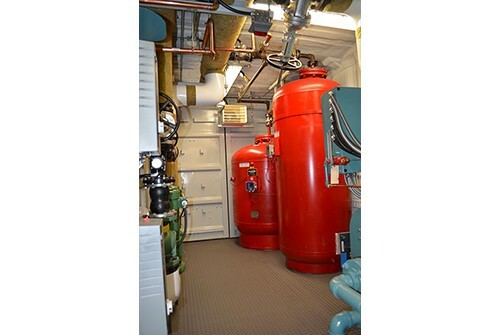 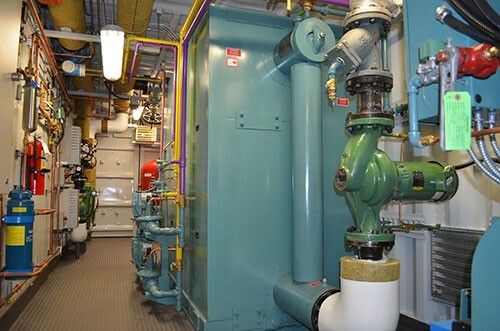 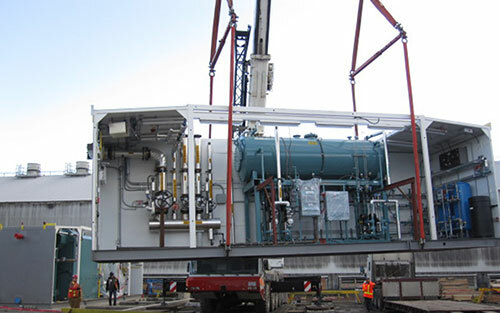 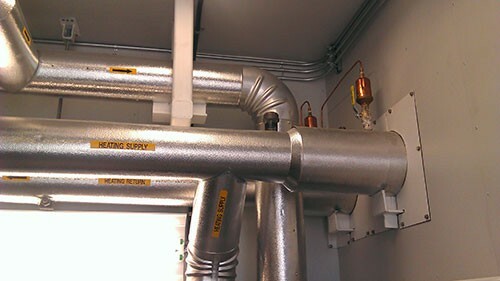 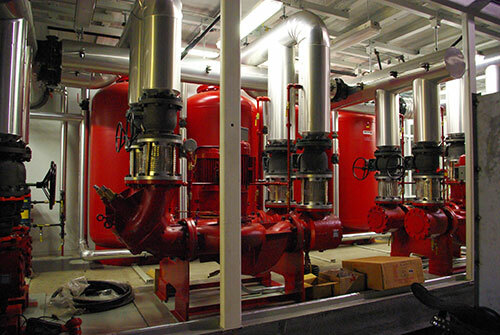 The development of district energy heating systems is becoming more and more prevalent. 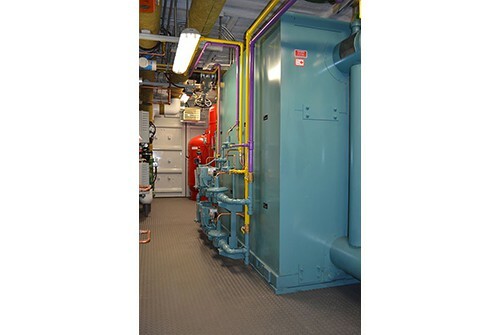 These system designs in the 3-5MW size range are ideally suited for design build strategies. 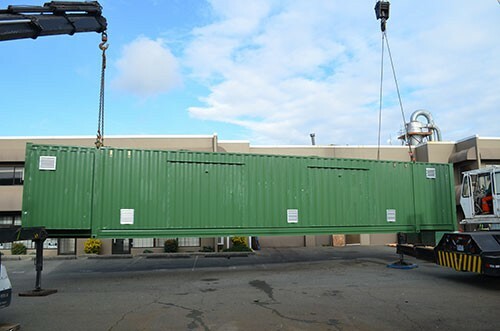 They can be locally manufactured and shipped to site. 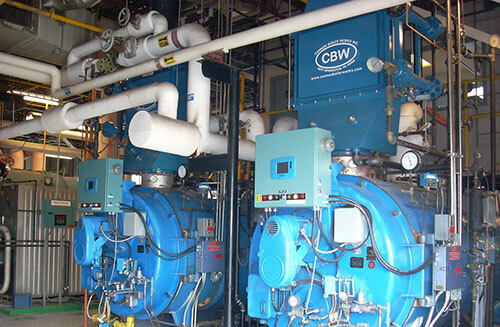 Their hybrid design featuring both condensing and non-condensing boilers allows for operational flexibility with respect to a wide range of annual heating requirements. 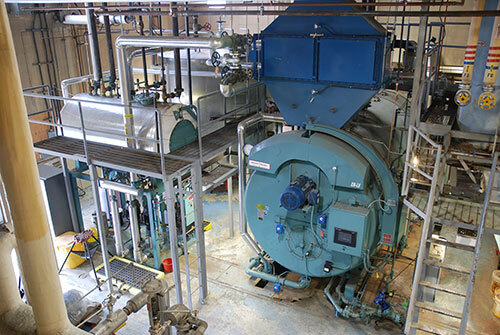 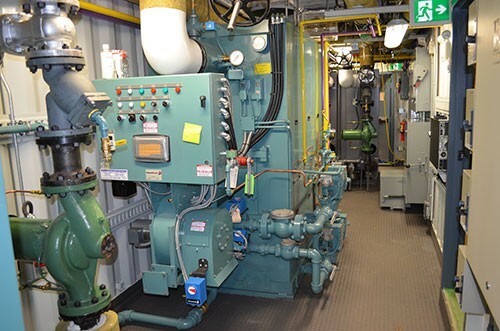 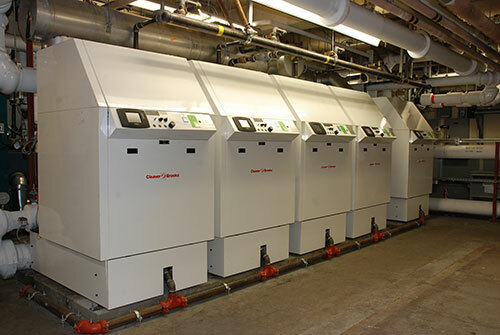 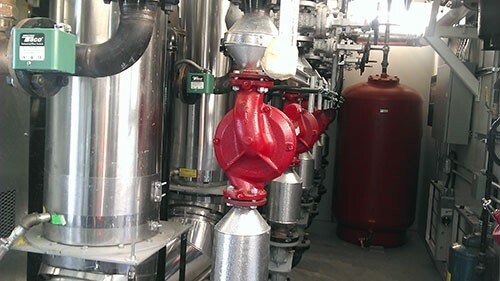 The ability to precisely match heating requirements with boiler efficiency is carefully considered in the design of each of these plants. 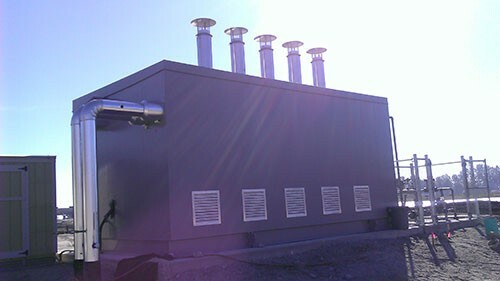 Typically these plants are gas fired, yet CANNEPP can also provide designs featuring bio-mass (wood fired) boilers as well.